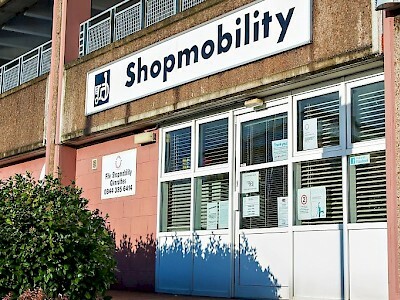 Shopmobility is a scheme to lend manual and powered wheelchairs and electric scooters. A companion service for people who might require assistance while shopping is also available. 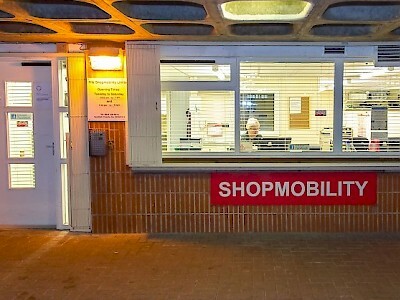 This helps people who have limited mobility or visual impairment to shop and use other town centre facilities. ALL OUR SERVICES ARE FREE OF CHARGE. Please contact us for details of our Long Term Hire of manual wheelchair service- also free of charge! 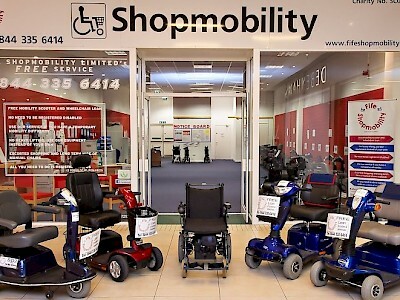 By making a donation you can help our charity provide electric scooters and powered and manual equipment to people with mobility difficulties for use in the shopping malls and around the town centres.